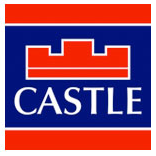 Castle Estate Agents are delighted to present 11 Millrace Park to the market for sale. 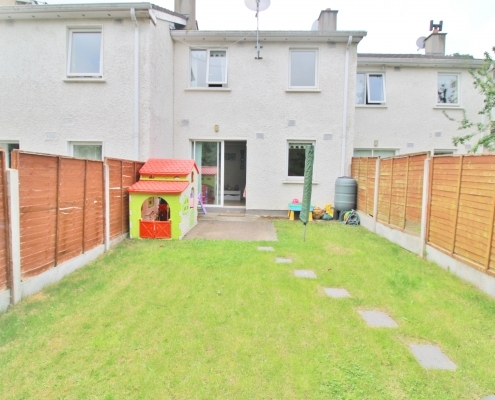 Presented in excellent order throughout this superb three bedroom and three bath roomed home offers bright and spacious living accommodation spread over two storeys comprising of entrance hall with guest w/c, a large fully fitted kitchen/dining room, living room with patio door to a private rear garden. 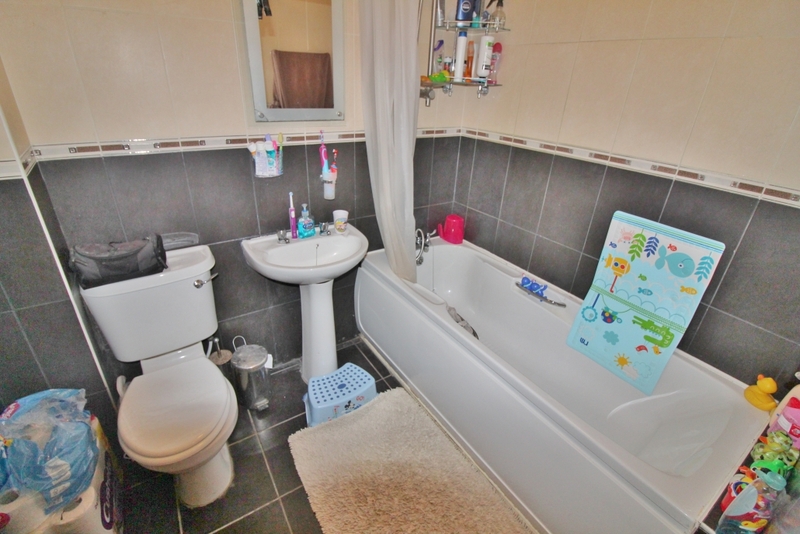 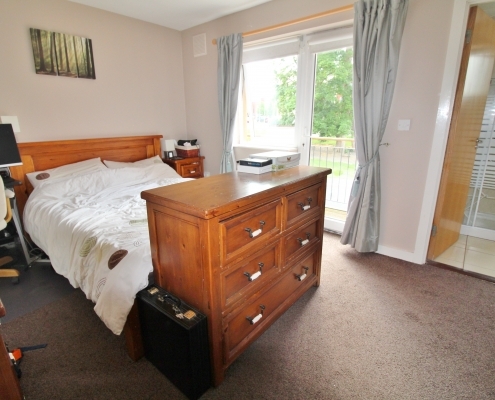 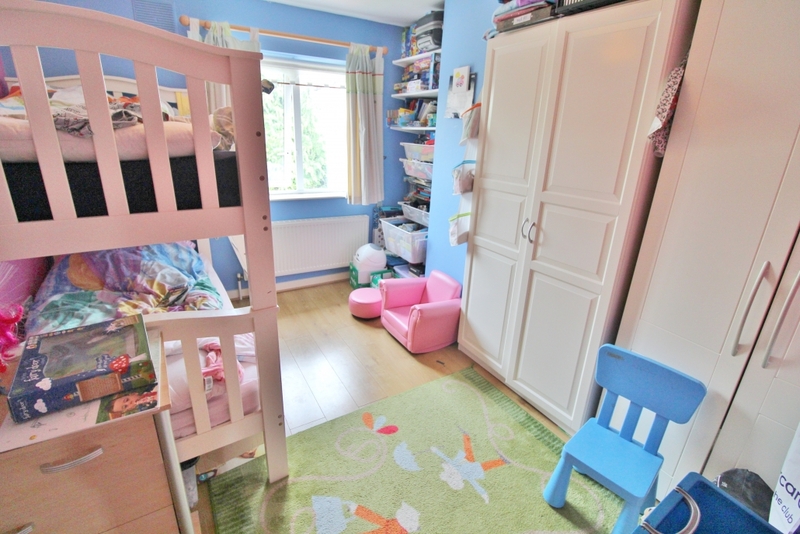 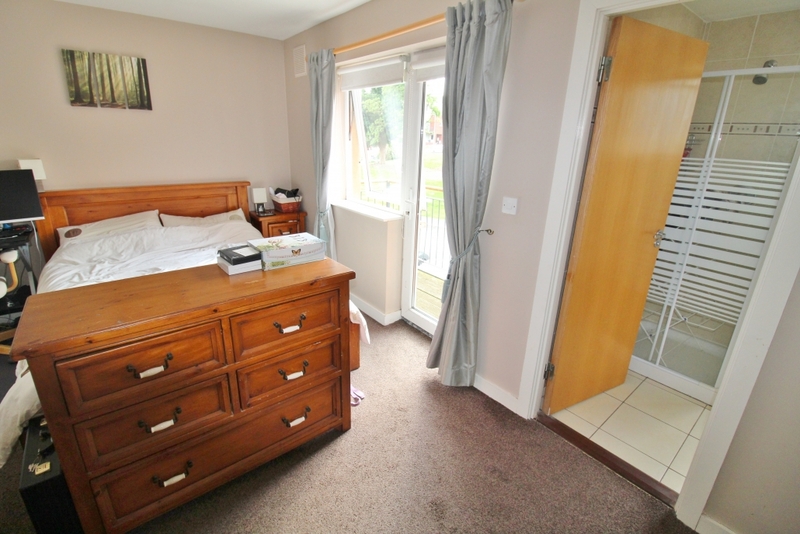 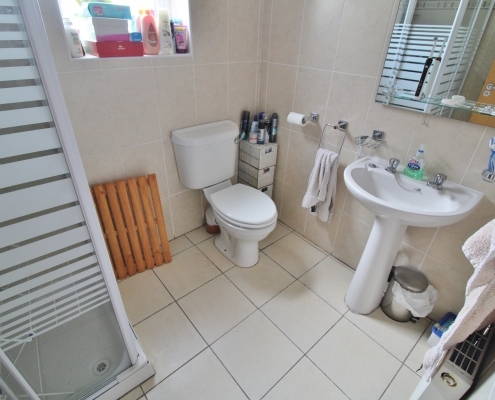 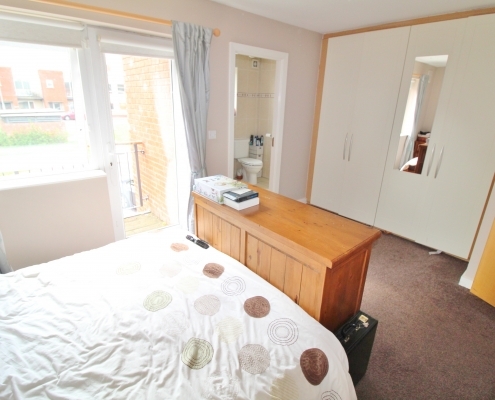 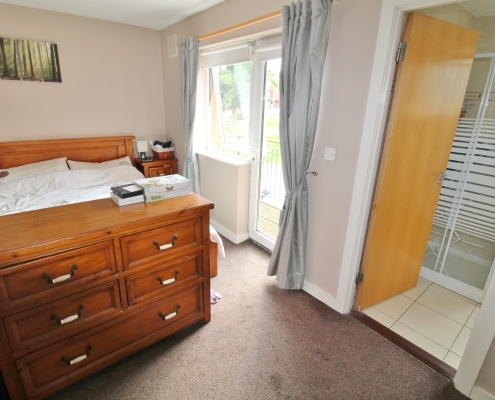 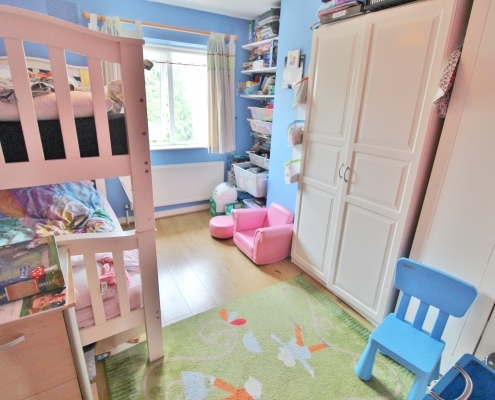 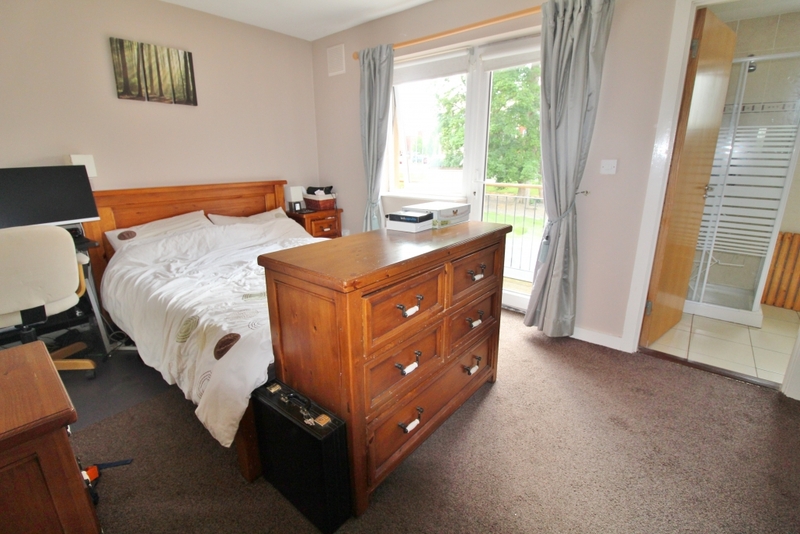 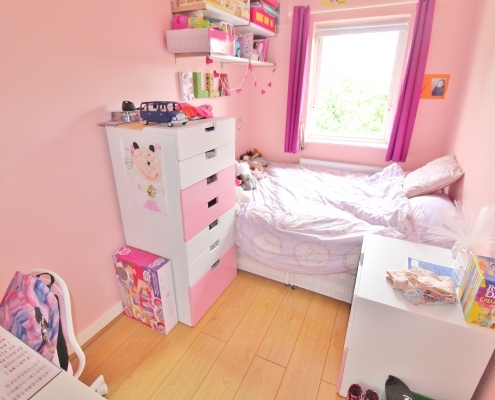 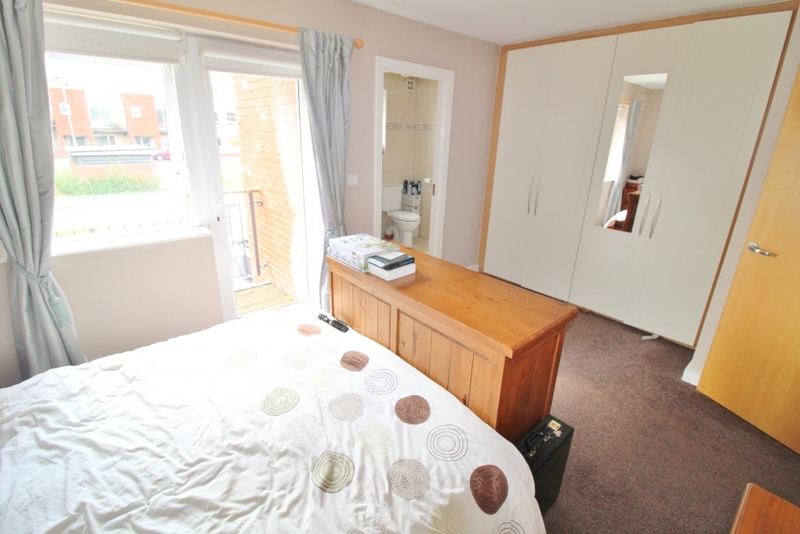 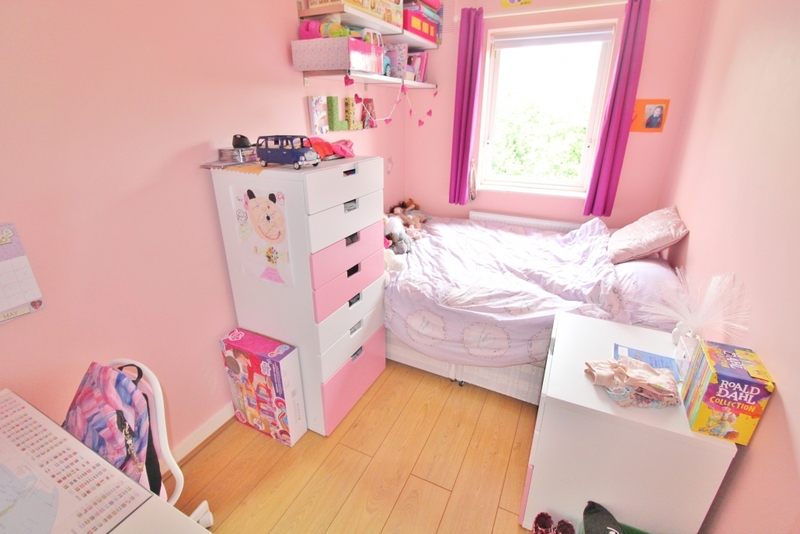 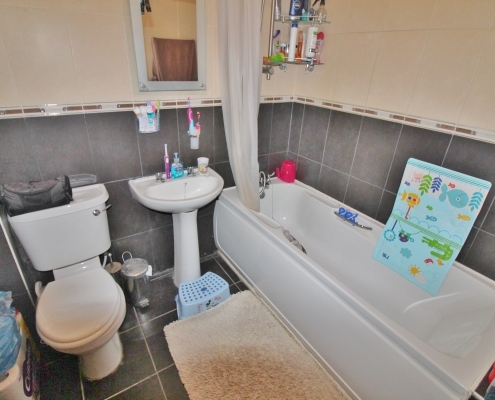 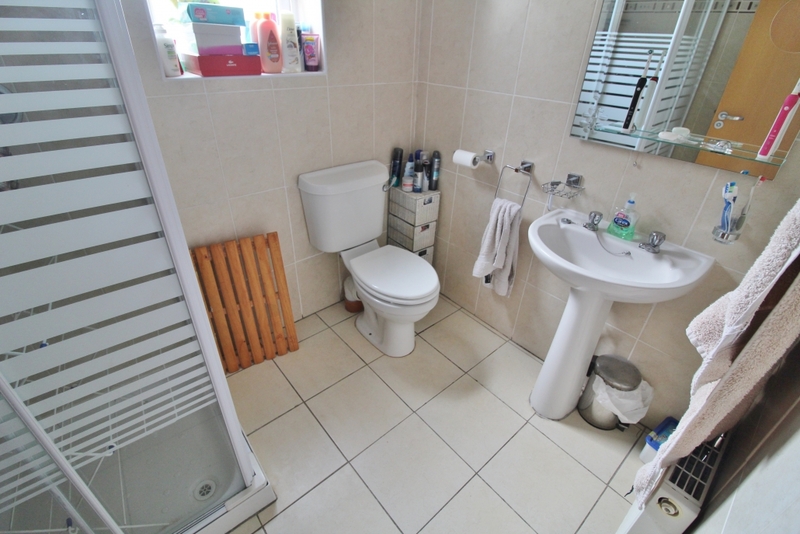 Upstairs are three great size bedrooms with master en-suite and a family bathroom. 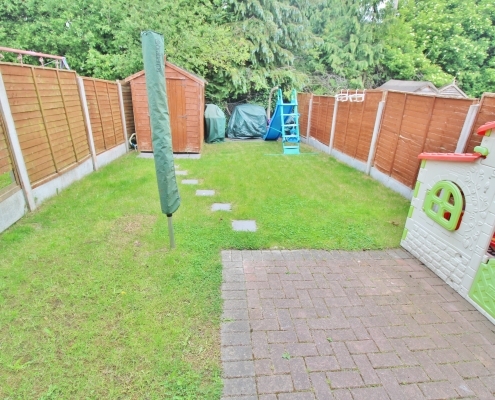 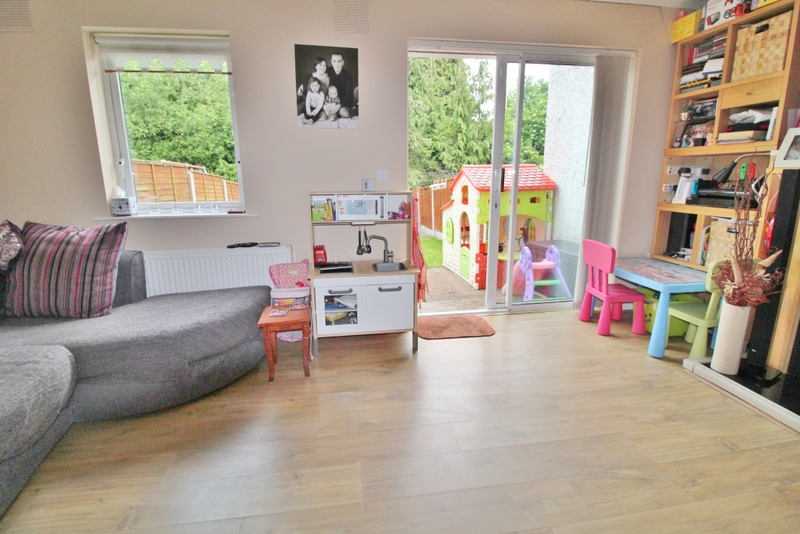 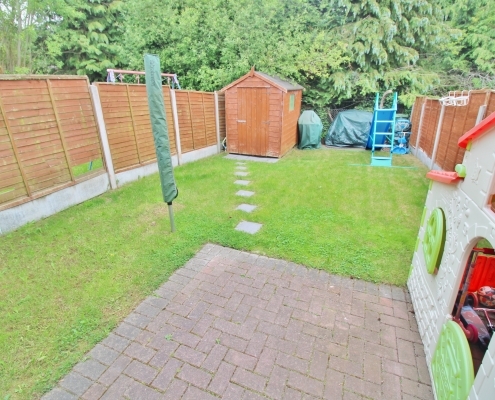 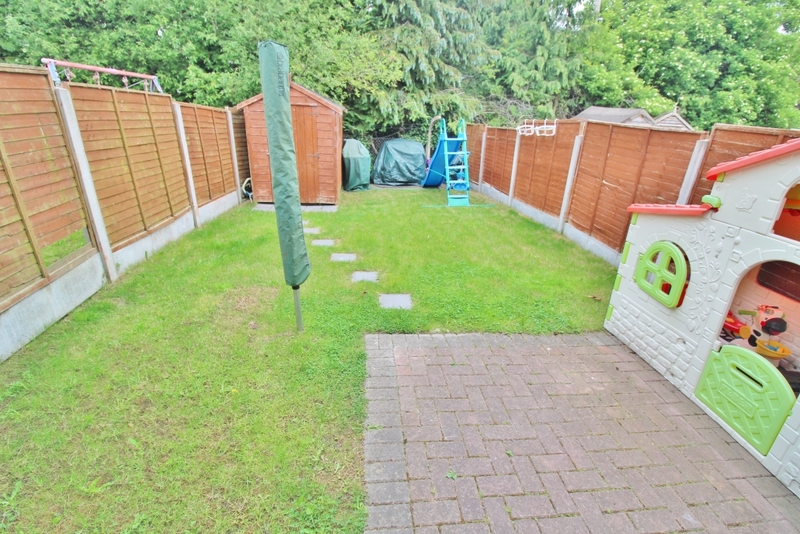 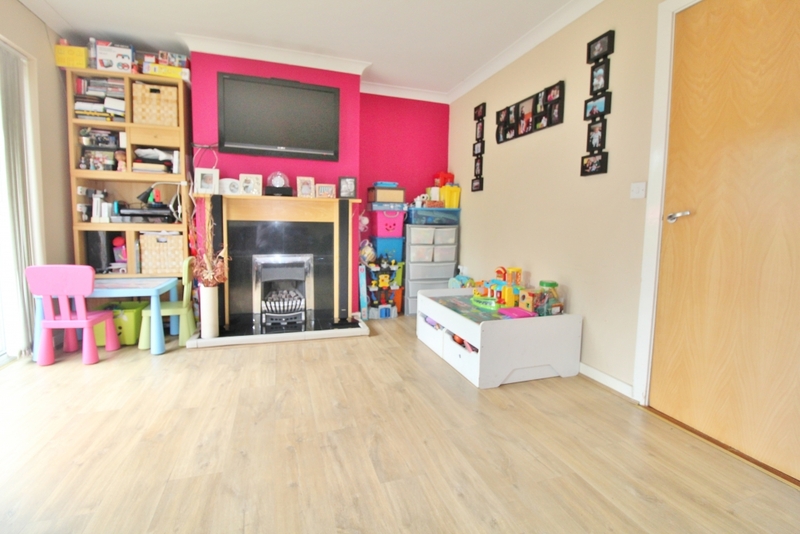 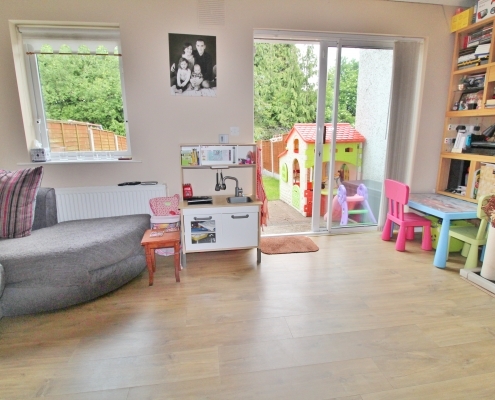 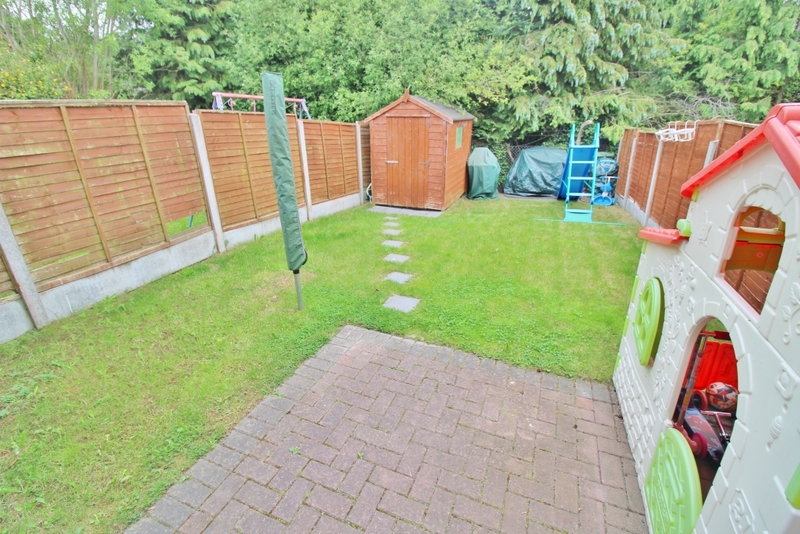 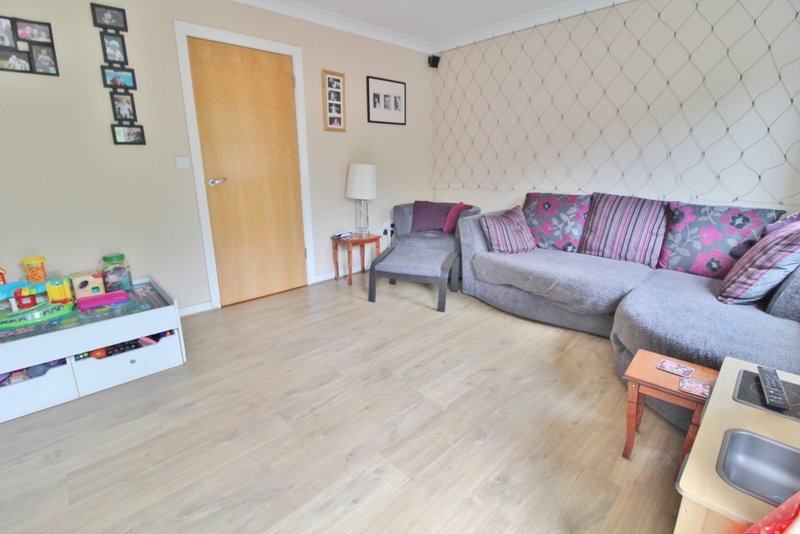 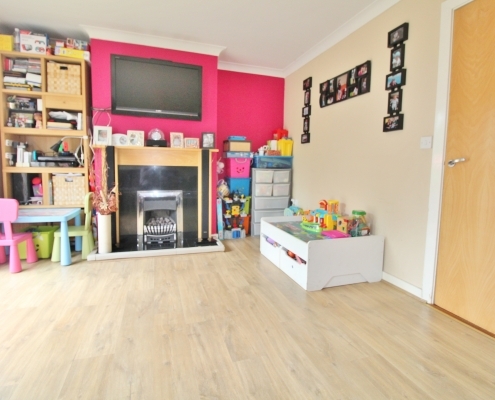 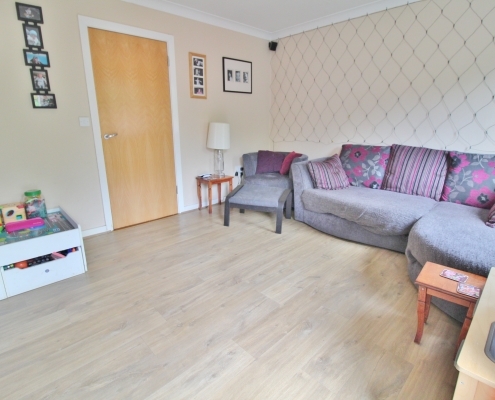 This bright property has many additional benefits that include full double glazing throughout, wood flooring, and gas central heating. 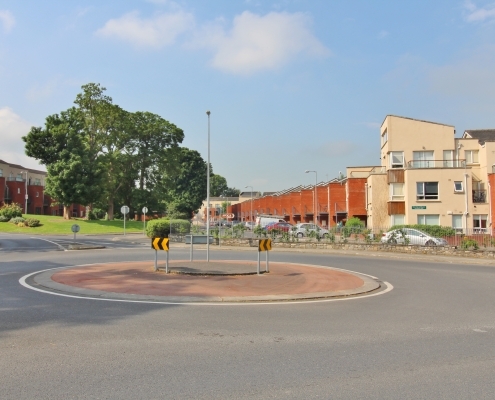 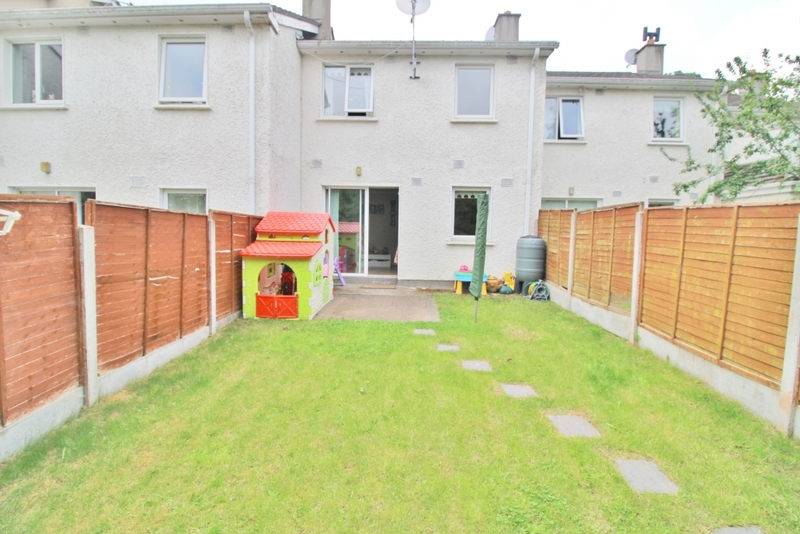 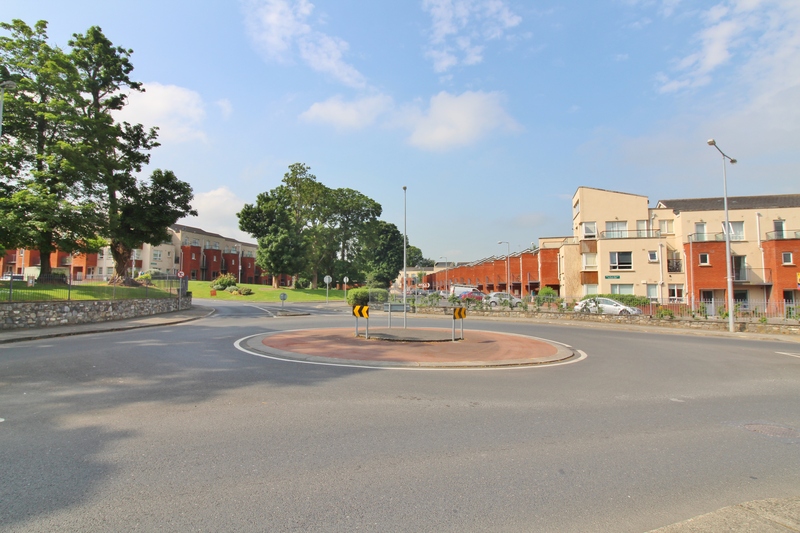 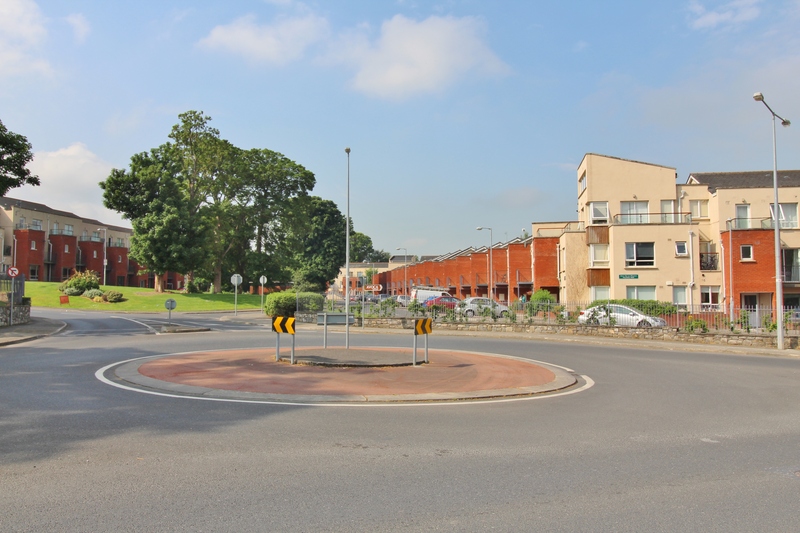 This superb property is ideally situated on the much sought after Millrace development and is just a short stroll from Saggart village and the Luas, all local amenities are very close by (shops, schools, parks etc) with bus and road routes a short drive away (N7, N81,M50).